In this digital era, many networks and functions perform automatically. The blend of software and hardware-based solutions allows companies to implement network automation to control and manage monotonous processes and improve services. It is the configuration, management, testing, development and operations of the virtual as well as the physical devices over a network. 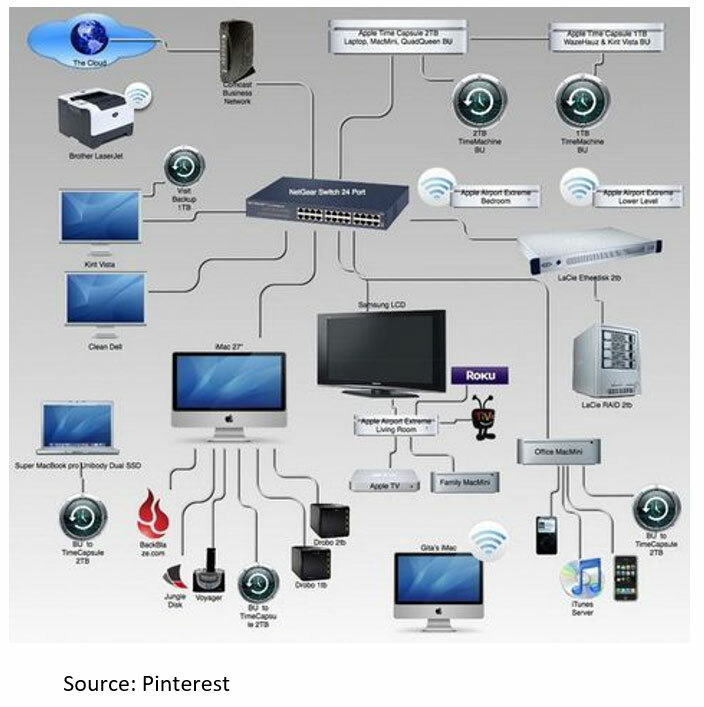 What are the types of Network Automation? When it comes to Automation, it can be employed in any kind of network. The LAN(Local Area Network), WAN (Wide Area Network), cloud network, data centre networks and even wireless networks are automated. Thus, any network resources controlled through the CLI (command line interface) or with an API (application line interface) can be automated. Why do we need Network Automation? In the IT world, automation is a buzzword and is aptly focusing on replacing the manual human activity. Network automation is even playing a key role in maintaining and providing services free from any human errors. When we automate functions on network devices, we reduce manpower spent on time-consuming tasks that can be easily and effectively performed by devices. Working manually tends to lead to certain errors. When the stability of the company or the network of the service provider is at stake, the chances of errors or miscalculations can be fatal. Using automation removes chances of such errors because the task only needs to be set up for automation once. Removing certain manual tasks, regarding the network device provisioning and management, lets the business perform with greater agility and speed. Thus, enabling the employees to work faster and in a more efficient manner. There are various categories of platforms or interfaces that are used to execute network automation. The most traditional one is CLI. The command line interface is freely available, time tested, and highly customizable. 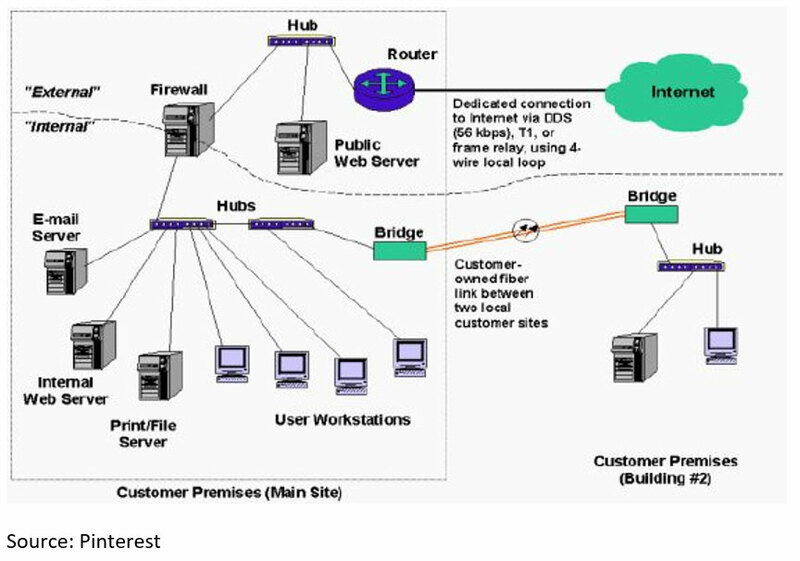 Other commercial interfaces are available, but most of the network infrastructure vendors have developed software-based platforms with the use of API. The software development company BayInfotech identifies automation as an integral part of providing customers their expertise in various technical fields. They value providing a collaborative work style.